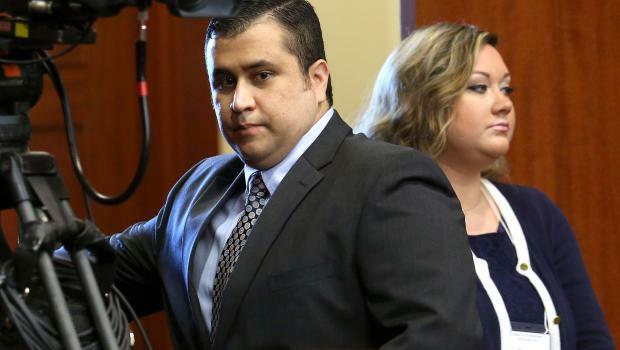 ORLANDO, Fla. - A Florida judge on Monday dismissed the defamation lawsuit filed by George Zimmerman against NBC and three reporters, saying the former neighborhood watch leader failed to show the network acted with malice. In his lawsuit, Zimmerman said NBC's editing of a story on the shooting made it sound as if Zimmerman voluntarily told an operator that Martin was black. He was actually responding to a dispatcher's question about the Miami teen's race. Zimmerman said the broadcasts made him seem like a racist and exposed him to public ridicule and threats. He was seeking damages for emotional distress and mental anguish. But Nelson said in her ruling that in March 2012 - the time period in which Zimmerman claims NBC defamed him - the network quoted family members and friends who emphasized that Zimmerman was not racist, reports the Orlando Sentinel. The judge also reportedly noted that midway through Zimmerman's 911 call, Zimmerman pointed out Martin's race a second time, without prompting, and thus, the edits made by NBC were not material changes.